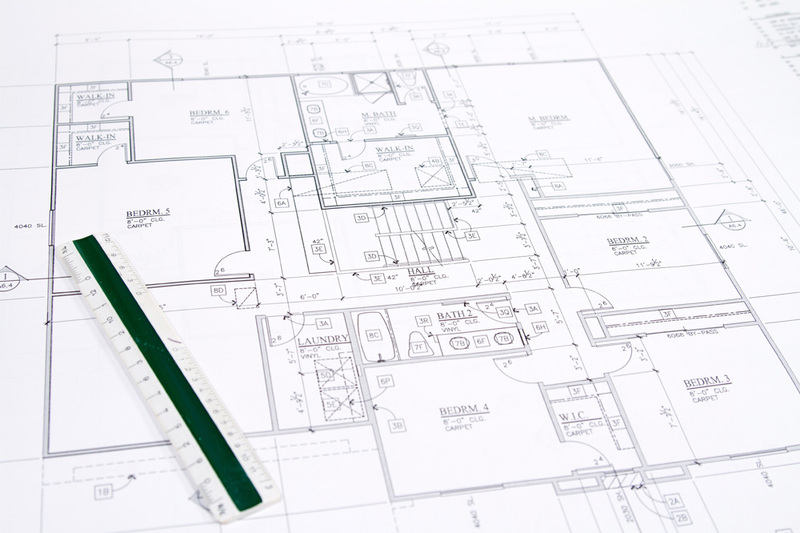 Do you already have your building plans? We can build your house or cottage. Bring us your home plan; we will give you a detailed building cost estimate.